One stop to explore the best picks for discovering your hidden identity !!! Unleash your hidden identity !!! Why did I buy this one? I have purchased lot of lipsticks and lip colors but guess what, whichever lipstick I use it doesn’t matter my lip color gets too dominating and the product is lost in my lips. I was really longing since a while for a pretty pink lips so that my lip products doesn’t go a mere waste ! Voila ! the solution was resting right inside forest essentials. 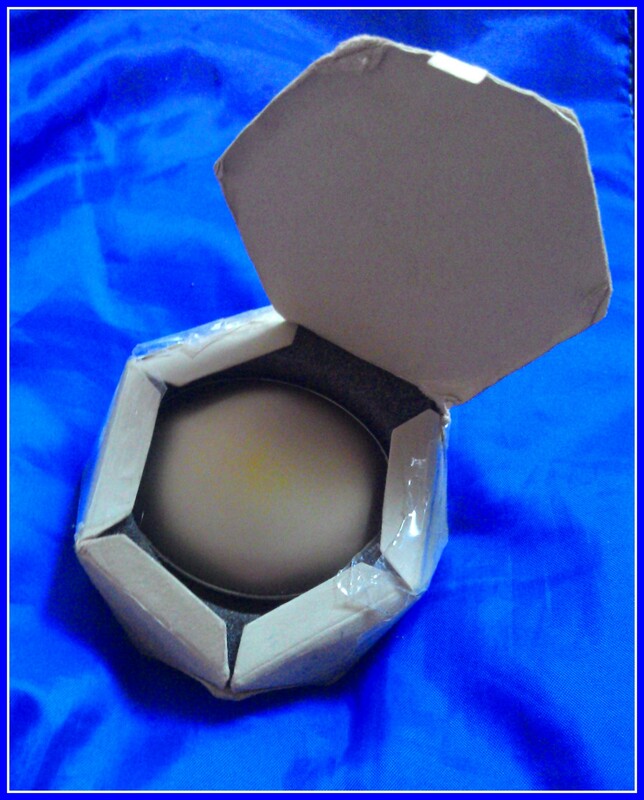 My experience – Well, when I purchased it first all I could see and get excited was about the classy packaging. 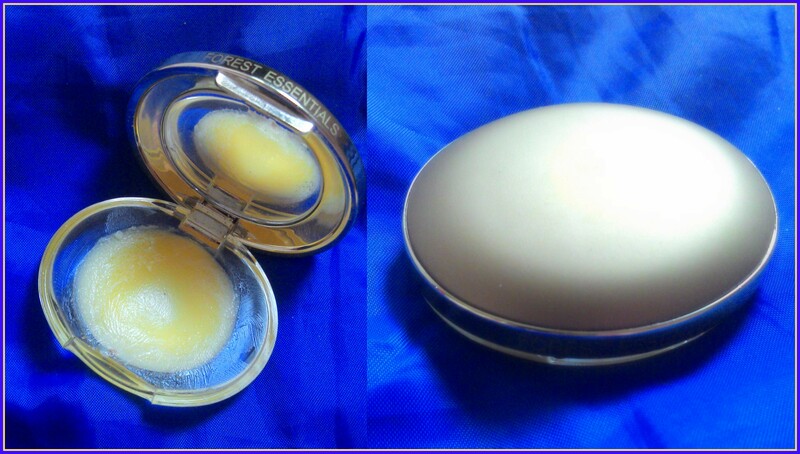 The lip balm is enclosed in a golden case with a small mirror inside for our convenience. The product looks so tempting that you want to eat them all. That feeling you get post application, I personally felt like grabbing some taste (but never try it please 😛 ). 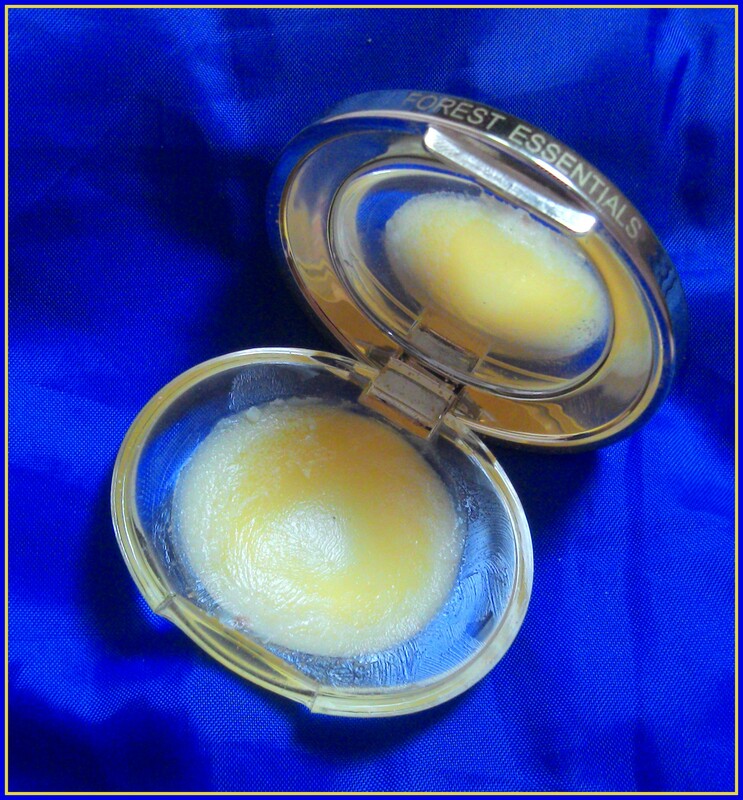 Lip balm is very transparent although it possesses a stunning yellow color. 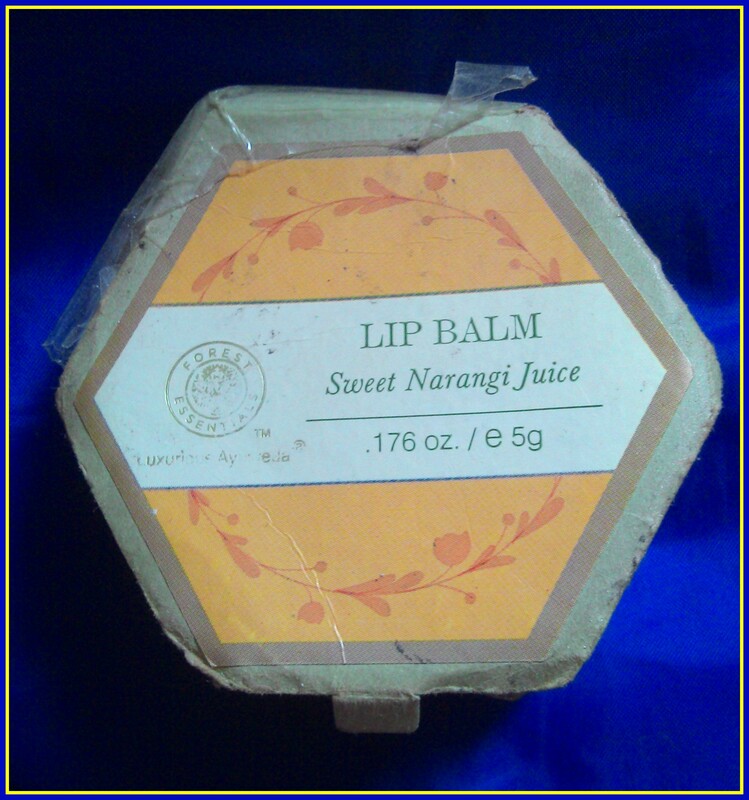 The texture is very smooth and it comfortably settles in your lips. 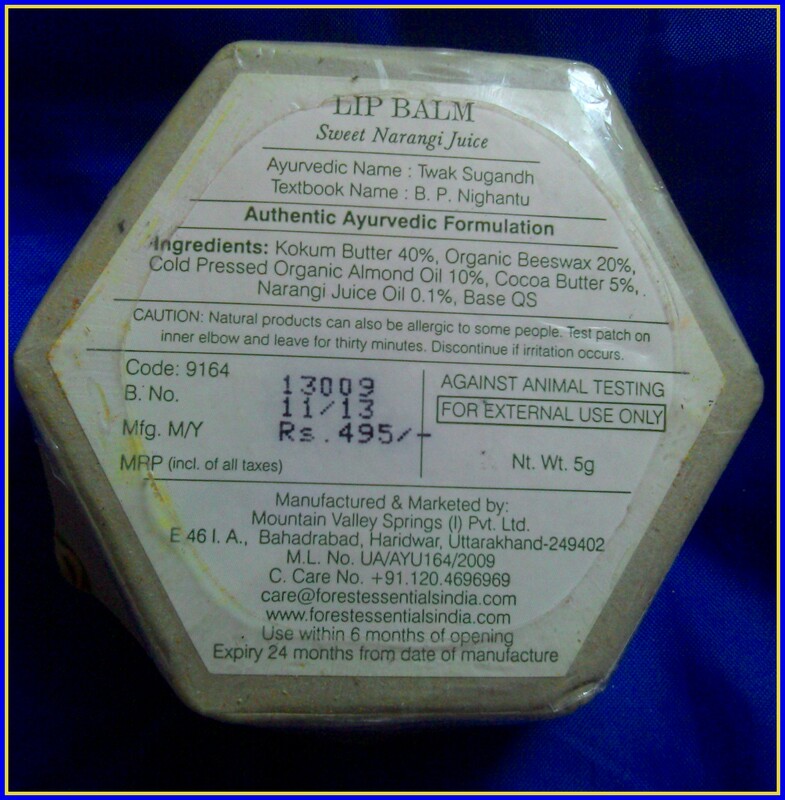 The fragrance is extremely tempting and moisturizing, it treats dry/chapped lips to a great extent. If you are looking for a drastic change in the lightening of pigmentation, well you need to wait for a couple of months (may be 1-2 months of continuous application). Looks a great product…n yummy too. . I am myself; I love myself and I re-create myself every moment which makes me complete. I simply love make-up which has inspired me the most, to share the little amount of knowledge to all lovable folks out there. The grown up girls guide to beauty, style , travel & work. India's best Beauty and makeup blog for all your beauty queries and beauty trends.